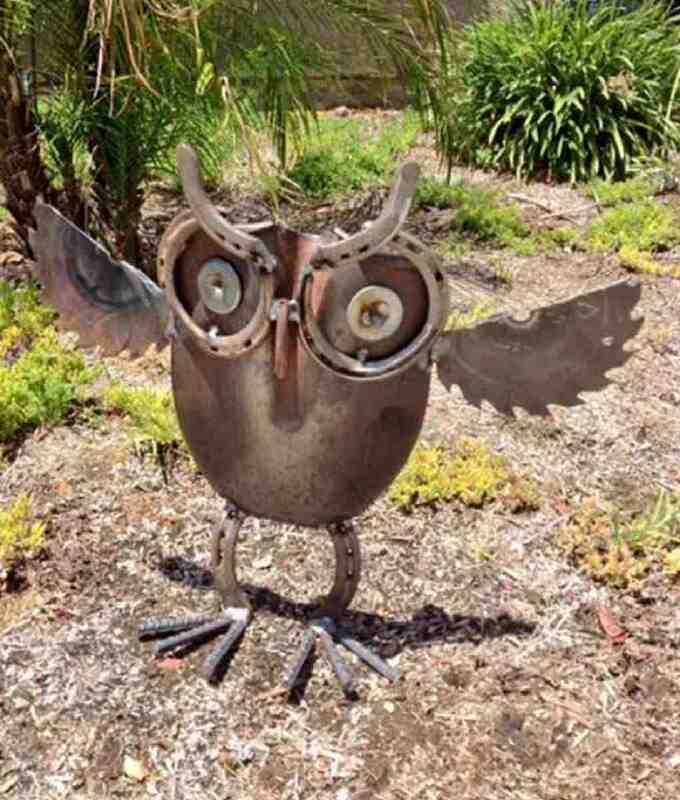 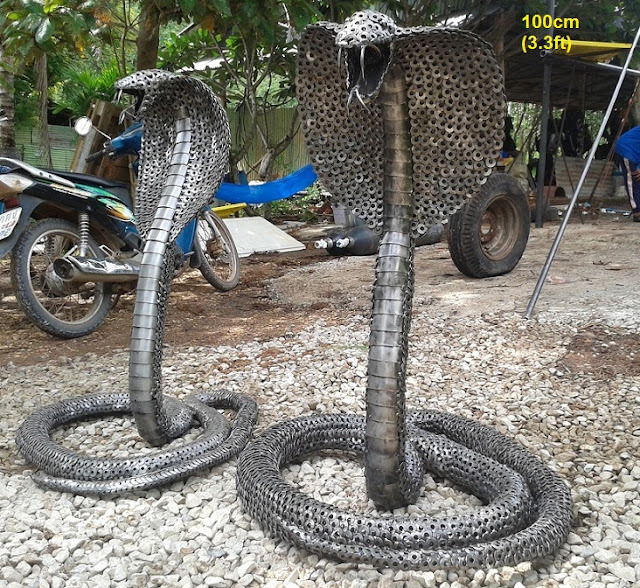 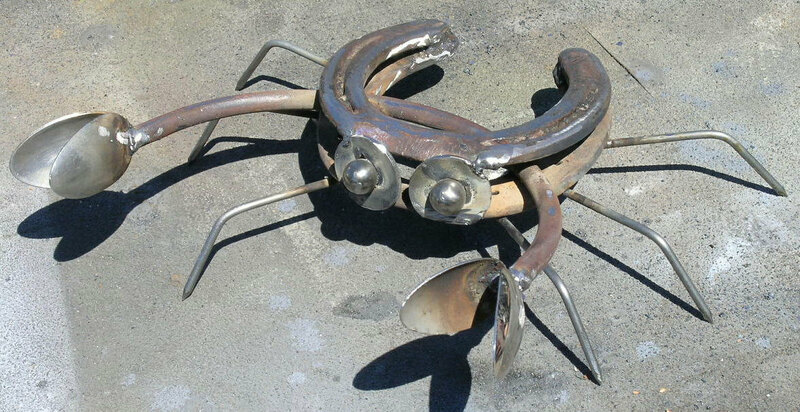 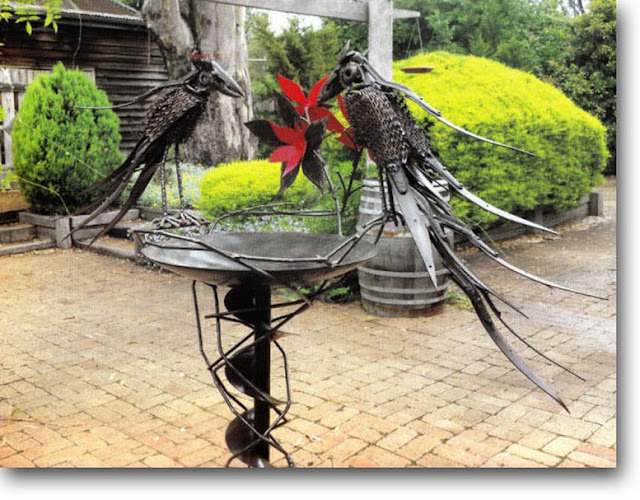 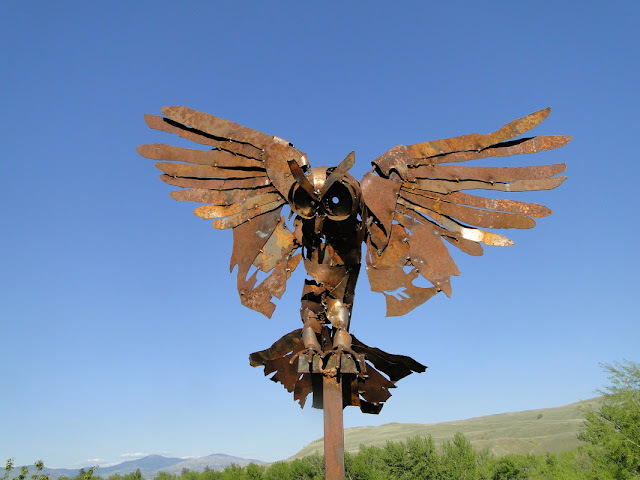 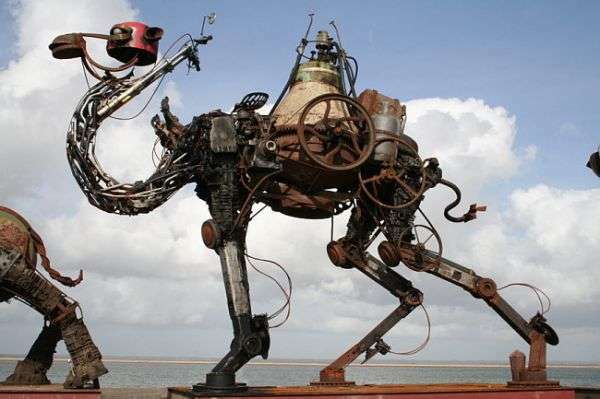 Fab scrap metal yard art ideas, create funky garden art with amazing scrap metal recycling ideas. 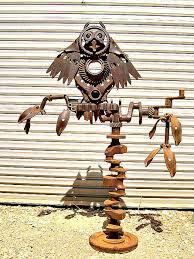 Made from shovels, springs, tools, spanners and anything else that looks the part. 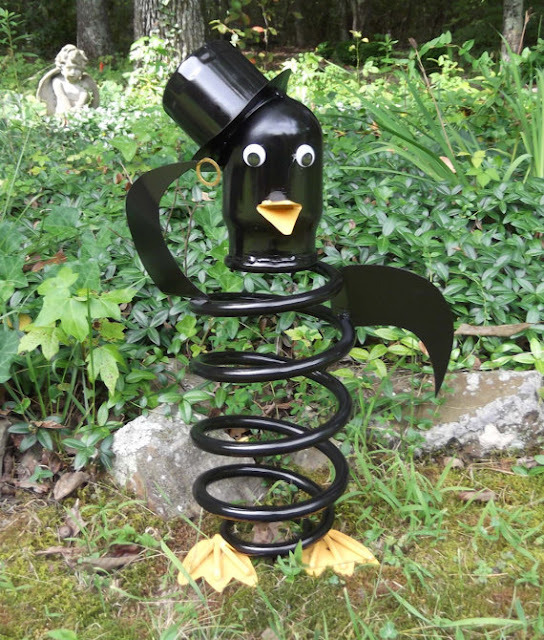 Not only are these ideas inspiring, they will put a smile on your face, and isn't that what its all about. 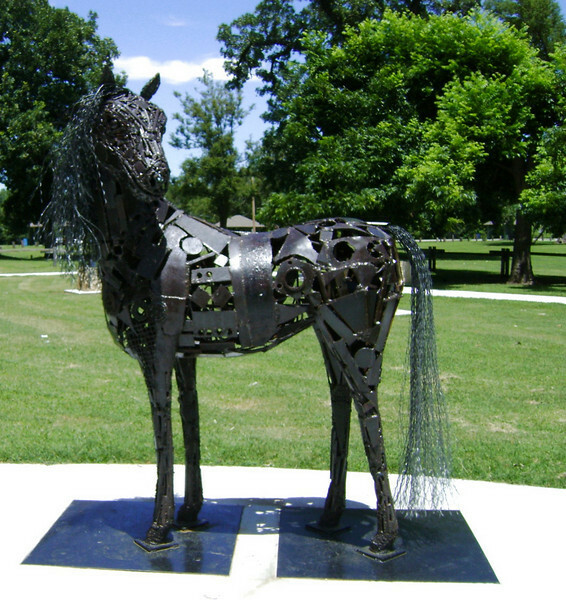 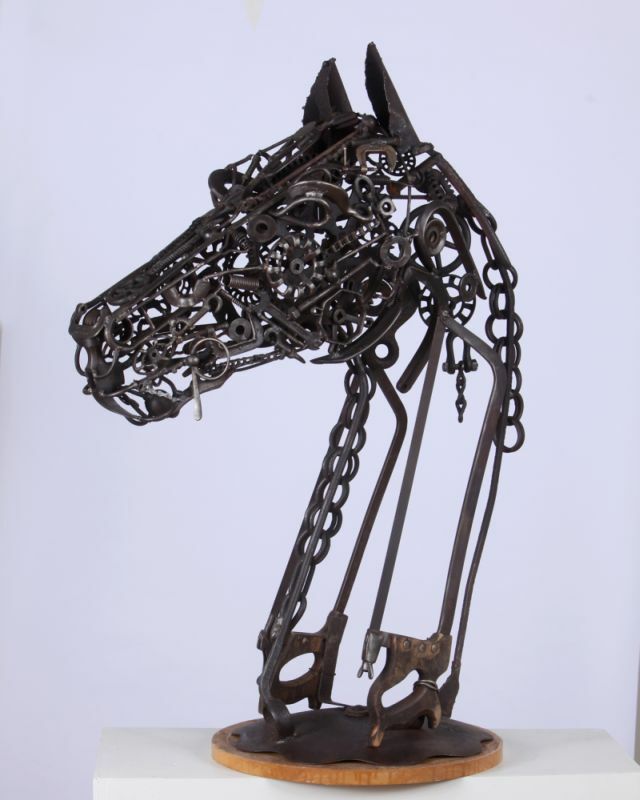 Made with horse shoes, shovel, discs.